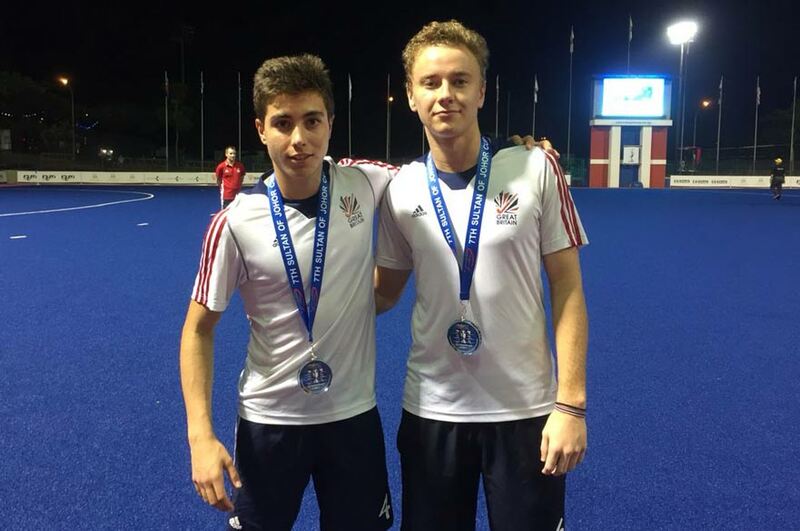 Alex Blumfield and Gareth Griffiths returned to NTU this week with a silver medal in hand, as they were part of the Great Britain U21 Men’s Hockey team who came runners-up in the 2017 Sultan of Johor Cup. 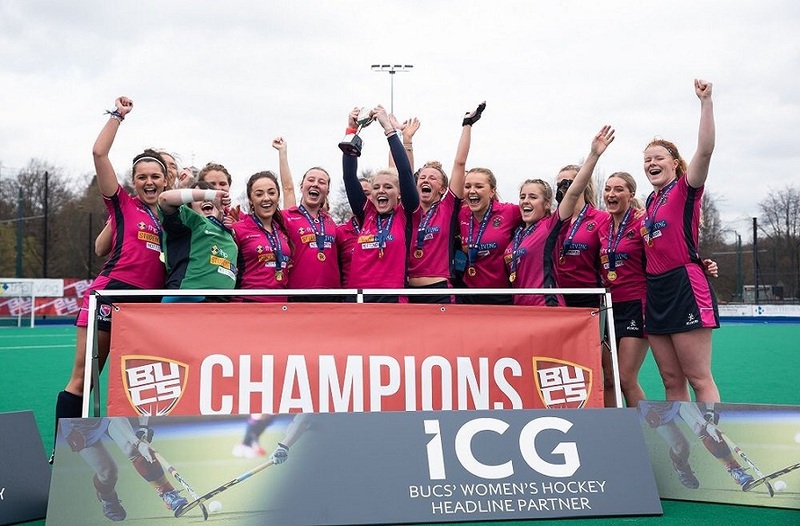 The tournament took place in Malaysia, and both players were joined by NTU Head of Hockey, Colin Clarke, who was Assistant Coach for the team. Leading up to the final, GB were on a winning streak of seven from seven, having won their two warm up games, and then all five group games in the tournament itself. 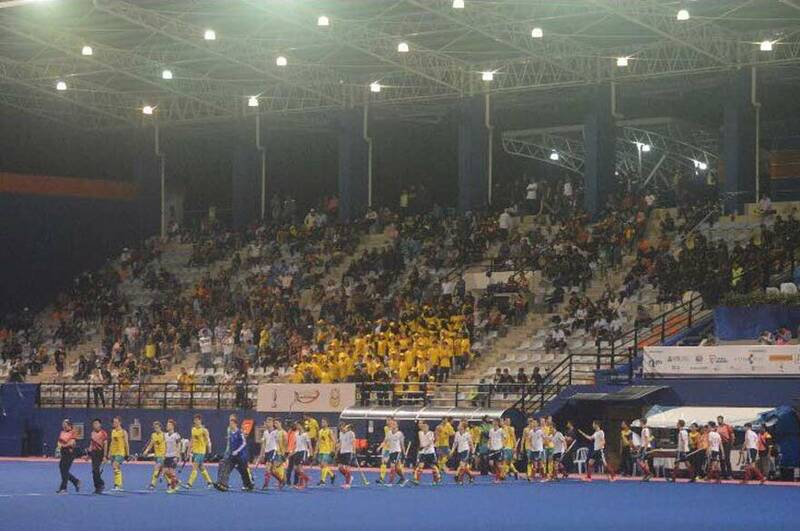 Wins against USA, Malaysia, India, Japan and Australia set them up perfectly for the final, with Australia keen to get revenge for the earlier 4-2 loss. Unfortunately it was one step to far for GB, with a very intense final resulting in a 2-0 to Australia. Britain had a strong second half, but they could not force a goal, and had to settle for the silver medal. The result meant that Australia became only the second ever side to win consecutive Sultan of Johor Cups. 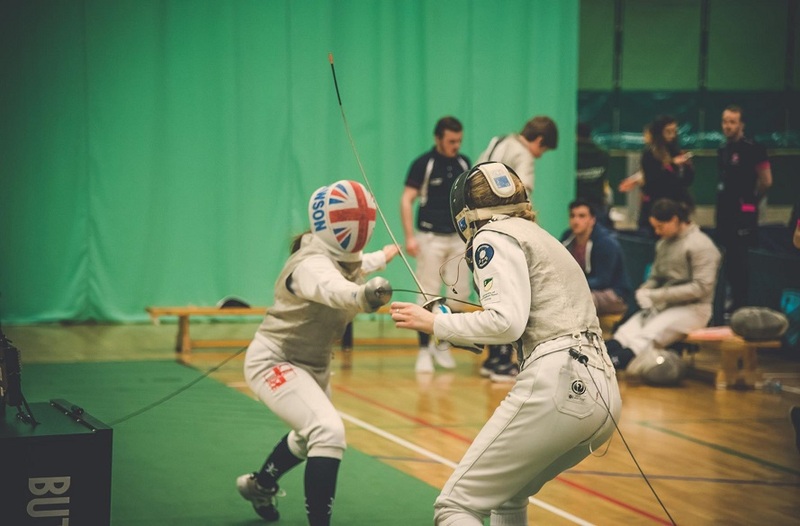 Both Griffiths and Blumfield had strong tournaments, and they have returned to NTU having made their mark on the GB team. 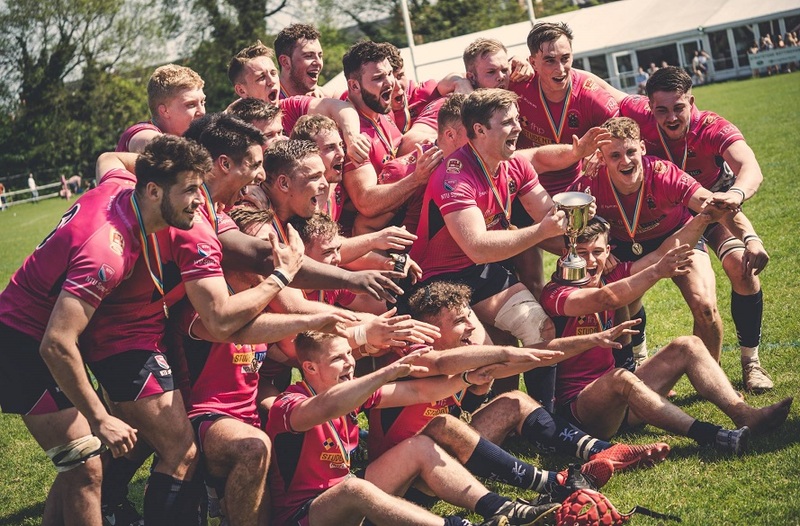 This is a fantastic achievement considering they are both just first year students, studying BA (Hons) Education Studies and Special and inclusive Education, and BSc (Hons) Sports Science and Management respectively. They will now focus on their performances for the NTU Men’s first team, who are competing in BUCS North A. A mixed start to the season has seen them win two and lose three, so Blumfield and Griffiths will be hoping to make a positive impact upon their return.